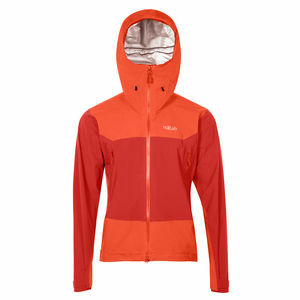 SKU: Latok Alpine Jacket Category: Waterproof Shell Jackets Brands: Rab. 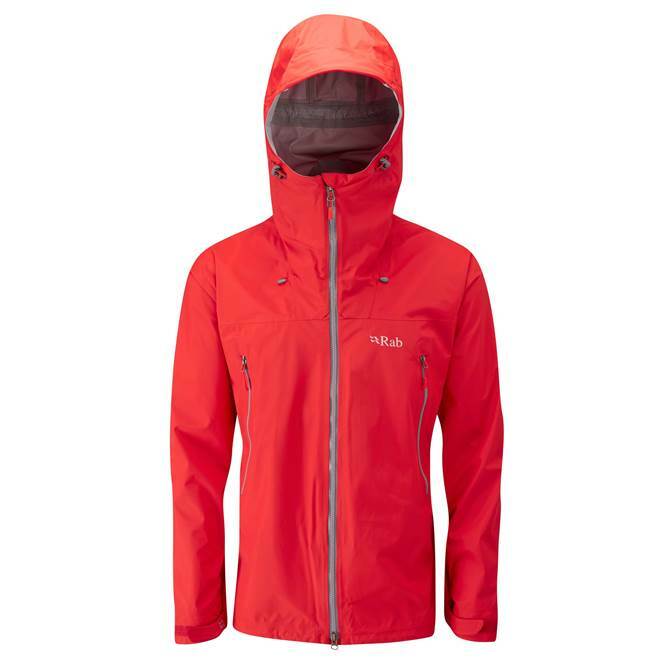 The Rab Latok Alpine Jacket is true mountain waterproof, offering complete protection from the elements in a breathable and durable eVent® 3 layer fabric. It has got everything you want from a jacket. It will be as ‘at home’ in winter conditions on one of our Scottish Winter courses as shrugging off a summer shower or scaling an Alpine 4000m peak on one of our alpine courses. 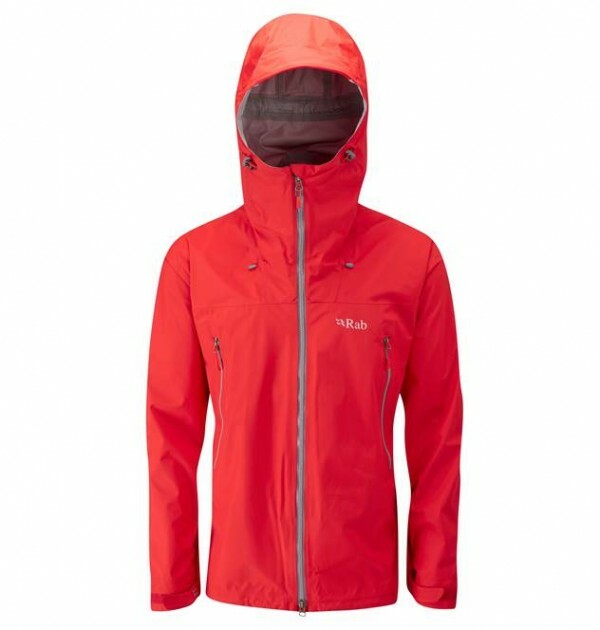 It has an excellent hood, two large external pockets and a smaller internal one, the fabric is highly breathable and heavy enough to be durable. 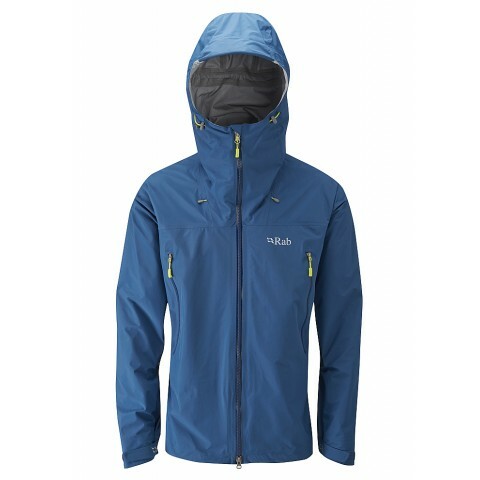 Packed with technical features, the Rab Latok Alpine Jacket is designed with a clean face fabric to help shed snow and rain, and includes innovative YKK® AquaGuard® Escape Artist™ pit zips for increased breathability when climbing or skinning uphill. The ergonomic positioning of the pit zips means they are comfortable when wearing a pack or coiling a rope across your body. The positioning of the pit zips also means that even when wearing a pack or alpine coils that the pit zips can still be used and accessed. Climbing specific features include a helmet compatible hood with wired peak, YKK® zips throughout and anti-snag Velcro adjustable cuffs. The Rab Latok Alpine Jacket has been a staple in the Rab® waterproof range for many years now, and this current variation is the most advanced and technically featured yet, offering the ultimate protective package to climbers and mountaineers alike with 20,000mm Hydrostatic Head.